In January, I taught a writers workshop and included the question “What if?” as a fear tactic artists sometimes use to procrastinate. But in this instance, I was to think about the “What If?” question as a possible direction – even a vision-making steppingstone. So I drove home, pulled out my journal and starting listing the possibilities of some What If answers. What if my newest novel makes the New York Times bestseller list? What difference will that make in my life and will I be able to handle the extra book tours, publicity requirements and the pressure to write another bestseller and then another? What if I could sell my house for a profit? What kind of home do I want to replace it? Where? 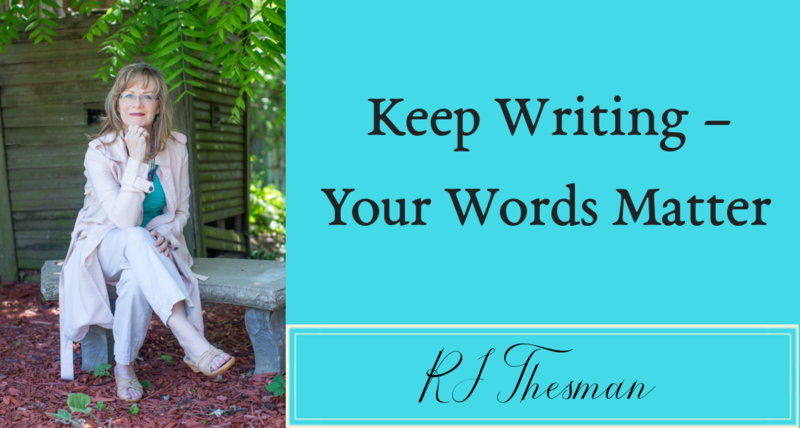 What if I could become a full-time writer and writing coach? How would that change my life? If I think long enough on the subject, I can entangle myself in all the possibilities and questions my “What Ifs” might involve. When we dig deep, some of our visions and dreams may carry their own baggage. Change is not easy, and the transitions of life require us to change along with them. We are often so busy and so overwhelmed by the stresses of life, we don’t stop to listen within – to dig deep and consider what our souls are saying to us. This is one reason why I journal almost every day. I need to process what I am thinking about and tap into my inner conflict for clues about how to address life. I also need to listen for that still, small voice that ushers me into the divine space. When I tiptoe into that soul sanctuary, I learn more about myself but also become more teachable for eternal guidance. God wants me to make wise choices and since he is my husband and maker, then I need to listen to what he is telling me. My heart longs to return to the Southwest – to find a writers retreat in the Santa Fe or Taos area where I can spend long hours inventing sentences and paragraphs. So many ideas for new books swirl in my soul. The artist in me yearns to bring them to life. My heart breaks for the unwritten books, the stories waiting to connect with their characters and the voices longing to be heard. I feel an urgency to write while I can, to share the wisdom and experience God has gifted me with through the years. What if that could happen? What if I could find that place to write until the well is dry and everything has been completed? Is that possible? My heart also whispers warnings of the aging process and urges me to do what I can while I can – that life is fragile and someone is waiting in the great meandering cyberspace to read the words God wants me to scribe. My heart beats with a restless tone, eager to authenticate itself and complete the mission God birthed in me before the foundation of the world. As I dig deeper, another question surfaces. I stop breathing as I consider the implications of what its answers might entail. Almost afraid to add it to my journal page, I force the pen to scratch the question across the page. We often avoid doing something that might require change, because we’re afraid of what that transition might ask of us. We may avoid a major decision, because it includes a move, a new job, the uprooting of our comfort zones. Yet in the avoidance, we are living in the “discomfort” zone. We are stressing our souls to the point of losing ourselves. We are avoiding what our hearts may truly long for, because we are so blasted practical and cannot imagine any other type of experience. What is my heart telling me? And I do not believe I am finished yet. As I continue to dig deeper, to search for the root of my hope, I look forward to the time when these questions will find their connecting answers. Still searching. Still waiting. Still digging. What could possibly be beautiful and terrible at the same time? During our recent family vacation in New Mexico, we noticed how many crosses were sold. It seemed that every store, every boutique sold some version of a cross. The ones that surprised us most were fashioned out of plain old sticks, often tied together with barbed wire – simple, yet effective. And they sold for $15.99. A puzzled look replaced his usual grin as he said, “Those are just sticks.” Yes, indeed. So for the rest of our vacation, my sister, my sister-in-law and I gathered sticks, bark, twigs, assorted rocks and other natural wonders to make our own versions of the cross. Some will become gifts. Some will seem too precious to give away, so we will keep them ourselves. 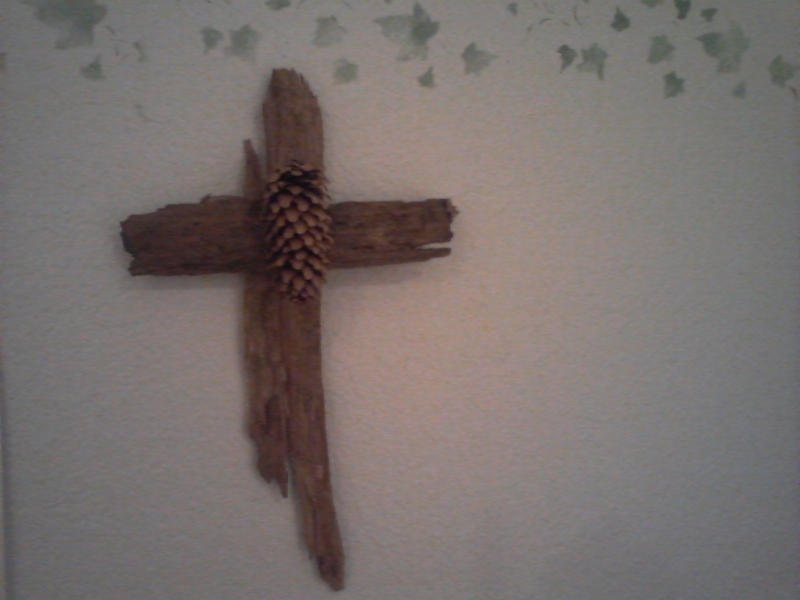 My version consists of two pieces of bark that I found on one of our hikes, hot-glued together and decorated with a young pinecone in the center. It reminds me of our family time, of the joys of New Mexico and of the young man who died on a cross – for me. Terrible because of the extreme torture its victims endured. Beautiful because it represents a lasting sacrifice that wiped out our sins. My homemade cross now hangs in my guest bedroom, on the wall with other Southwest memorabilia and reminds me daily of that beautiful, terrible moment when Jesus paid the utmost so that I could be part of God’s family. It’s worth much more than $15.99.